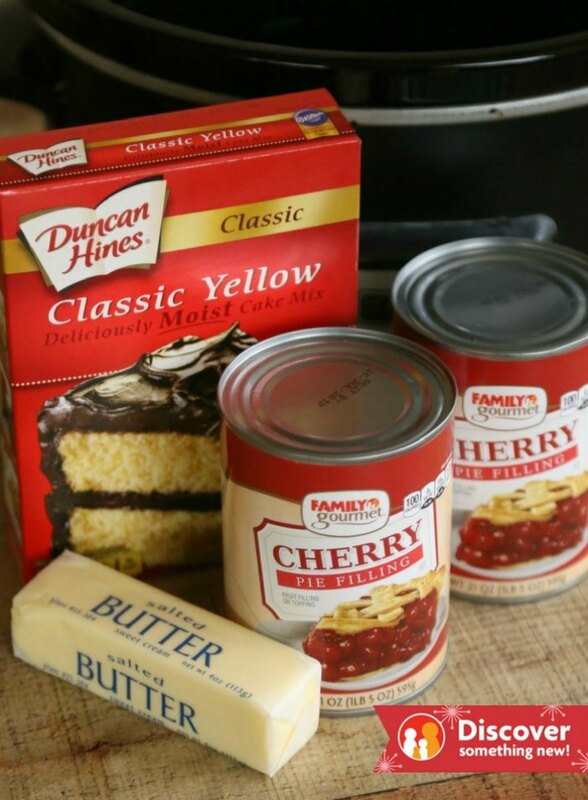 This easy and tasty slow cooker cherry dump cake recipe is sponsored by Family Dollar. 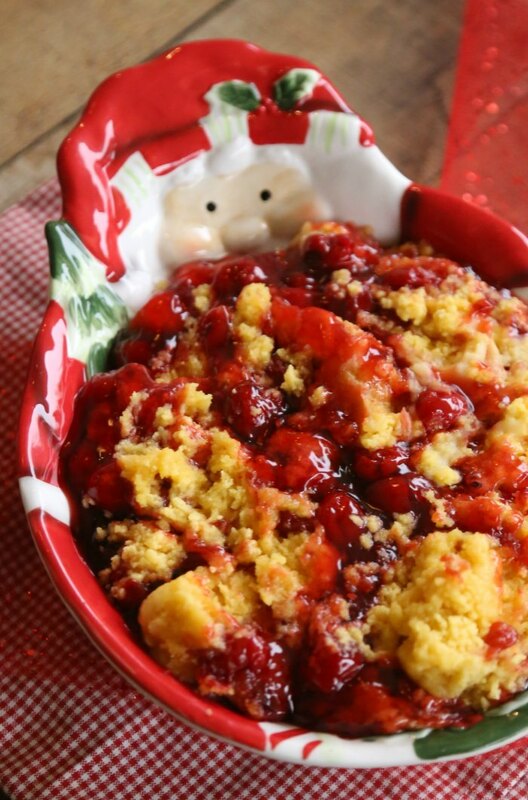 With just 3 ingredients, Cherry Dump Cake is an extremely easy (and tasty) dessert! 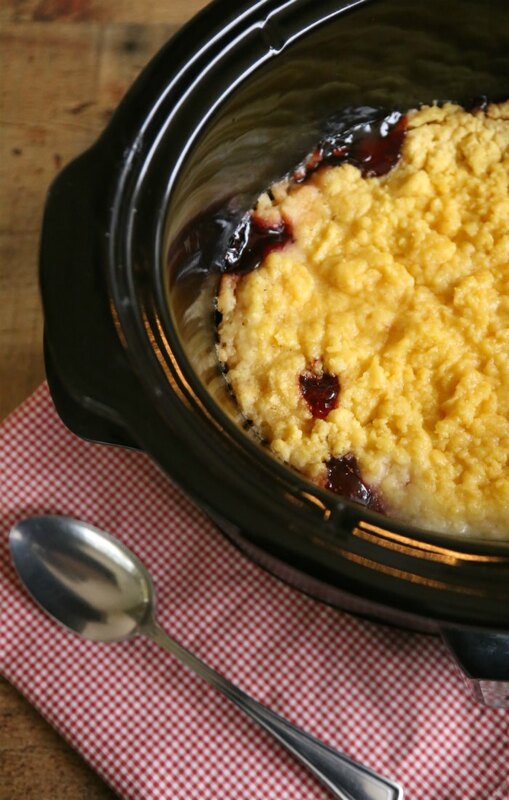 Use butter or cooking spray to grease the bottom & sides of the slow cooker crock. 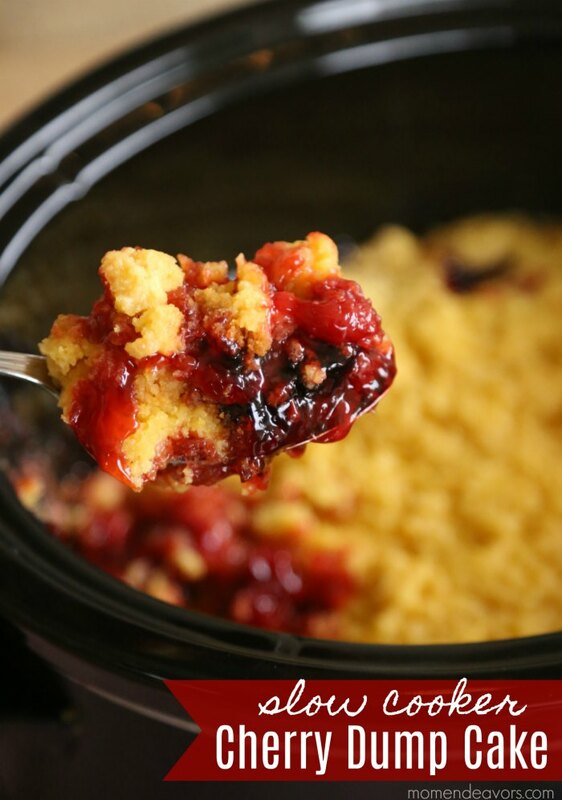 Dump cherry pie filling into the slow cooker (use a spatula to spread evenly). 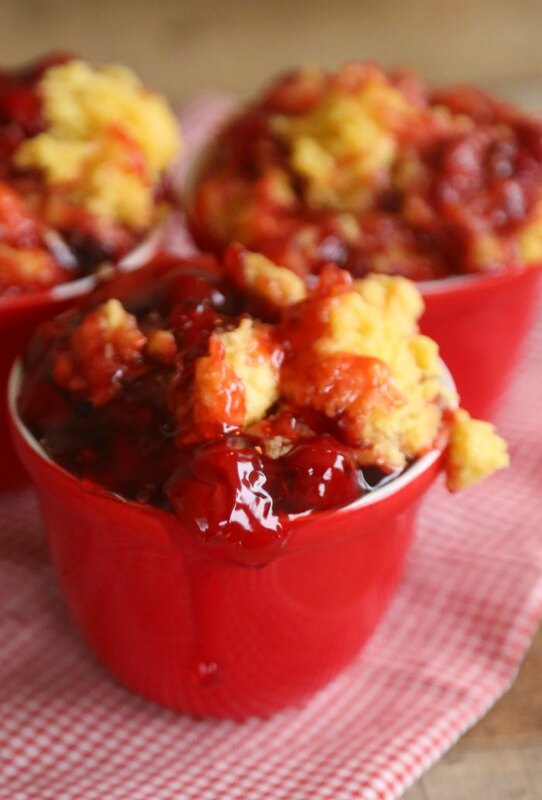 In a mixing bowl, combine cake mix with melted butter forming a sort of crumb mixture. Crumble the cake mixture over the layer of cherries. 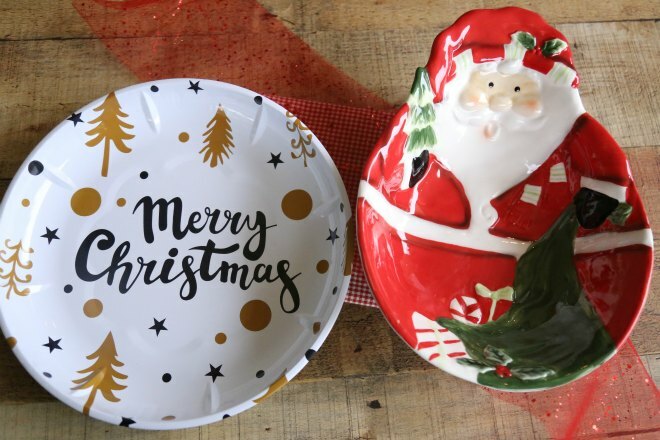 And stay tuned for fun holiday fashion ideas from Lexi With The Curls!